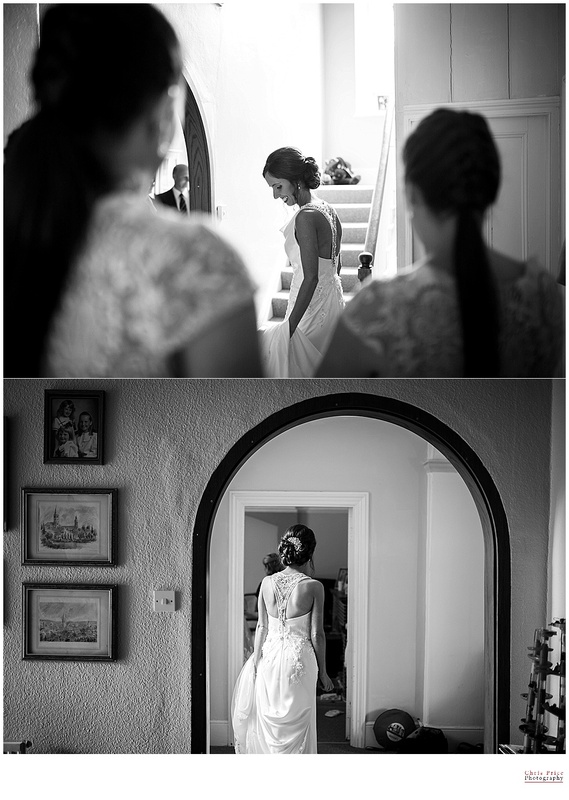 So here is the ‘sneak peek’ of Nancy and Leon’s Wedding! 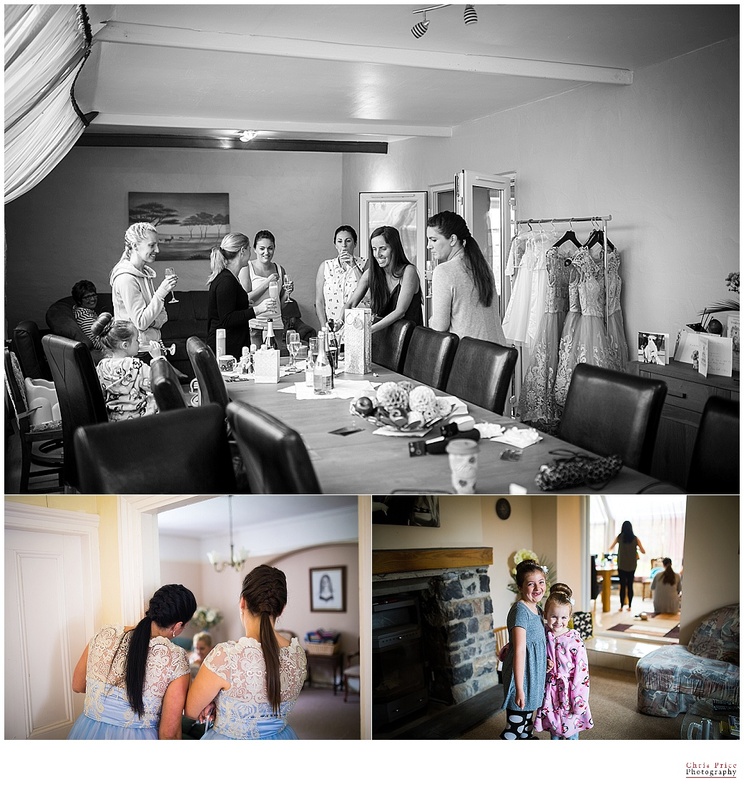 It started near Bosherston in South Pembrokeshire, the ceremony was in the the grand St Issells church and then on to Broadway Country House for the wedding breakfast and evening bash! 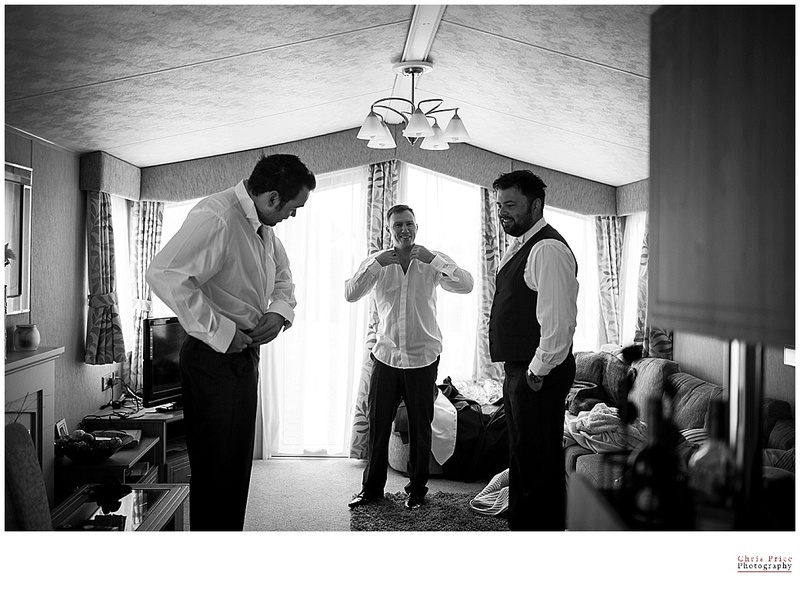 Come back soon to see the full set……………..